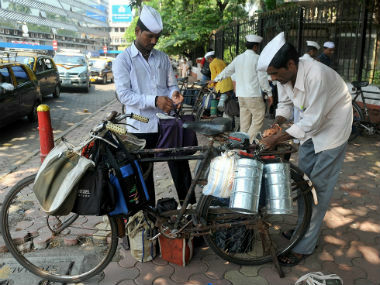 Mumbai’s dabbawalas have threatened to stop work if police fails to arrest Subhodh Sangle who duped dabbawalas in a scam regarding high amount of money. 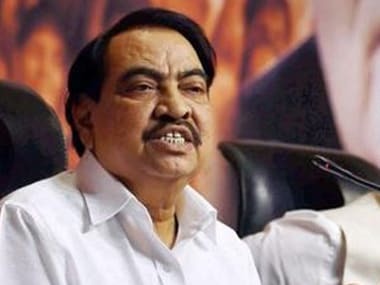 AAP spokesperson met Mumbai Police Commissioner in connection with her allegation that calls were made to Eknath Khadse from gangster Dawood Ibrahim. 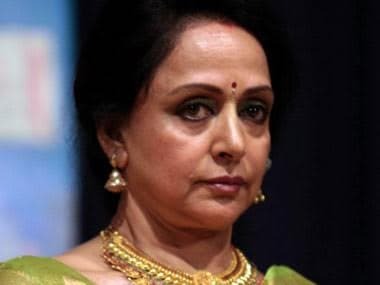 A PIL in the Bombay High Court sought a direction to the city police commissioner to file a case of cheating and forgery against Hema Malini and Maharashtra Revenue Minister Eknath Khadse. 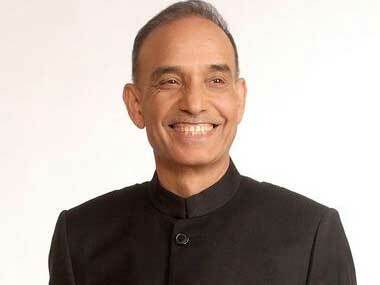 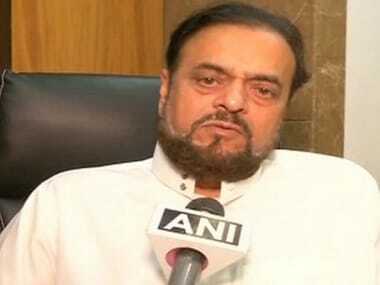 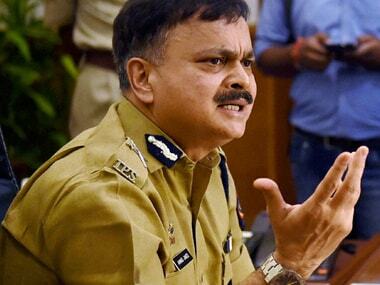 New Mumbai Police Commissioner appointed: Who is Dattatray Padsalgikar? 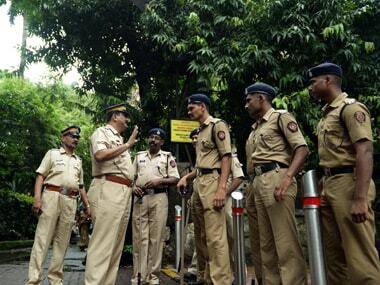 Senior IPS officer Dattatray Padsalgikar was appointed as the new Police Commissioner of Mumbai on Saturday. 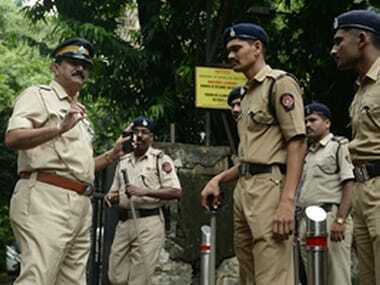 The Maharashtra government on Saturday named senior IPS officer Dattatray Padsalgikar as Mumbai's new Commissioner of Police. 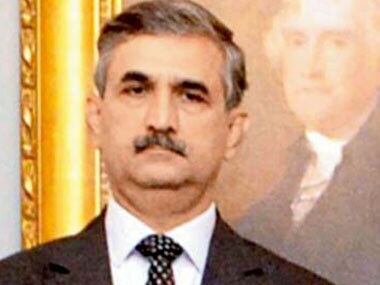 Mumbai Police Commissioner Ahmed Javed has been appointed Ambassador to Saudi Arabia, which has a 2.8 million-strong Indian community.